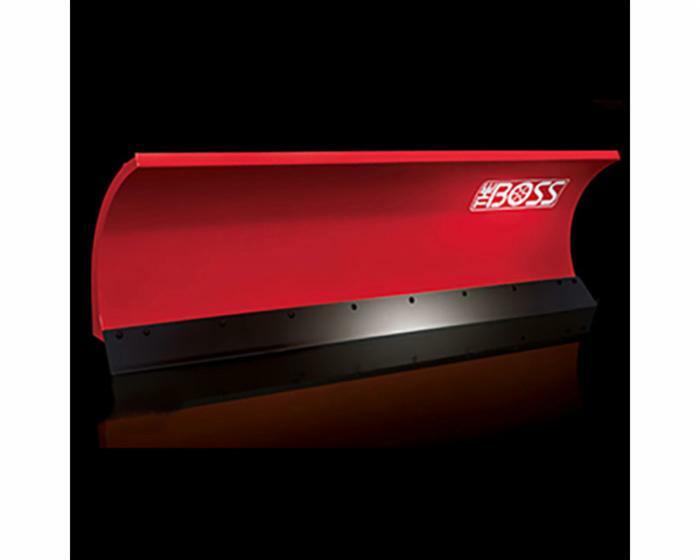 Boss 7'6" Standard Straight Down-Force Plow STB03165D combines a specialized blade curl with a heavy-duty push frame and quadrant for powerful snow plowing performance. 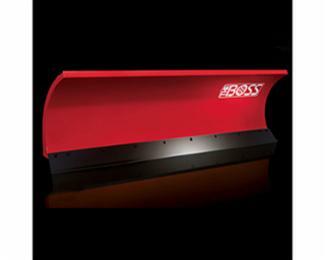 With a special zinc primer and baked-on paint finish, this plow is also built to withstand corrosion, lasting through the worst weather that winter has to offer. This blade also features D-Force which maintains hydraulic down force to improve scraping performance.